Have you been putting off cleaning those gutters? 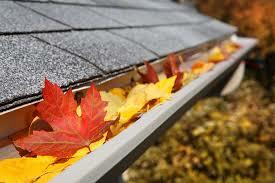 Clearing out your gutters at least once a year is essential for avoiding overflow and backups. However, there are a variety of gutter cleaning tips that can bring sanity into this tedious task. Some of the basics are listed below, by gutter pro Robert Lenney, owner of Gutterglove, Inc. Ladder Safety: Always let someone know you will be using a ladder to work on your roof or gutters. Use a safe and sturdy ladder, preferably with a small shelf strong enough to hold a five-gallon bucket to collect gutter debris. Make sure to secure the bucket with a lanyard. I recommend a four-legged step ladder for a single story home, and an extension ladder for a two-story home. Garden Hose: Use a garden hose with a pistol-grip trigger spray nozzle. This type of spray nozzle allows you to adjust the water pressure with the use of just one hand. Gutter Scoop: Scooping out the leafy debris seems to be the best overall method for cleaning out the gutter. An excellent tool for this job is the bright orange plastic "Gutter Getter" scoop, which can be purchased at most hardware stores. Wear Gloves: Gloves can help protect hands against dirty, rotting leaf debris that often contains bird, pigeon and squirrel droppings that are ridden with bacteria. Gloves can also prevent painful cuts from the torn metal shards of an old, ragged gutter. Protective Eye Wear: Eye protection is a must because one never knows what might fly out of the downspout when cleaning gutters. People have experienced rats, birds, frogs, wasps and bees leaving at high speeds once they start removing a clog, and the last thing they want to have happen is an eye injury. Rake Off Roof: Rake all debris off the roof first. Otherwise, the next rain will wash all the debris down into the clean gutter, clogging it up again. Rubber Shoes: If walking on the roof is necessary to perform gutter cleaning, it is good to use rubber soled shoes. Rubber soles tend to adhere best and prevent slipping and falls. Downspouts Unclogged: Make sure the downspouts (leader pipe) are clear. After all the gutters are cleaned out, run the water hose down the downspout at full pressure. If the water backs up out of the top, a clog is present. Power Line Hazard: When cleaning gutters around a power line cable that drops from the power pole to the roof of a home, conduct a visual inspection of the electrical cable where it connects to the roof. This is to ensure that the protective wire insulation hasn't rubbed off through years of wear-and-tear by weather and nearby trees. If the cable appears to have damage, do not attempt to repair it. Call a licensed professional electrical contractor to fix it. Gutter Guards: Using a quality gutter guard can eliminate the need for cleaning out gutters. Consider carefully the manufacturer's claims before purchasing a gutter protection system that keeps out leaves and pine needles, because many promises are made that can't be delivered. Lenney is the President and CEO of Gutterglove which is a manufacturer of top rated DIY and pro-install stainless steel micromesh gutter guards throughout North America. 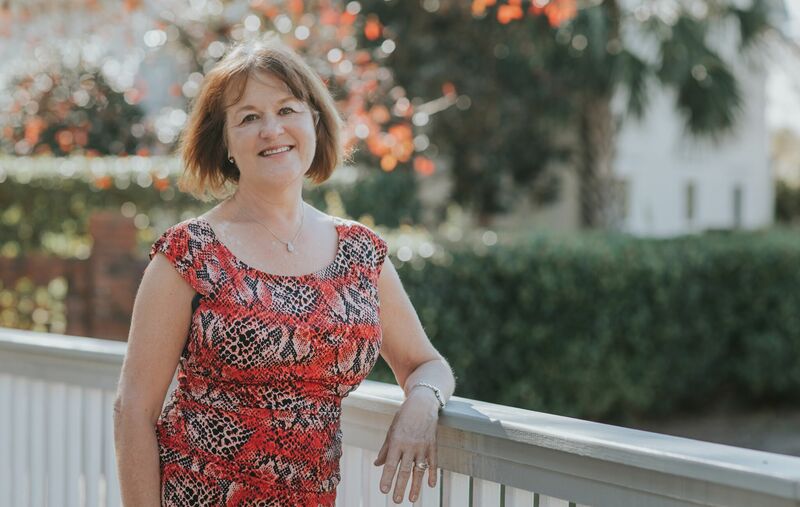 If you are contemplating purchasing a home in the Cape Fear Region of NC which is along the southern coast, please contact me as I would welcome the opportunity to assist you.